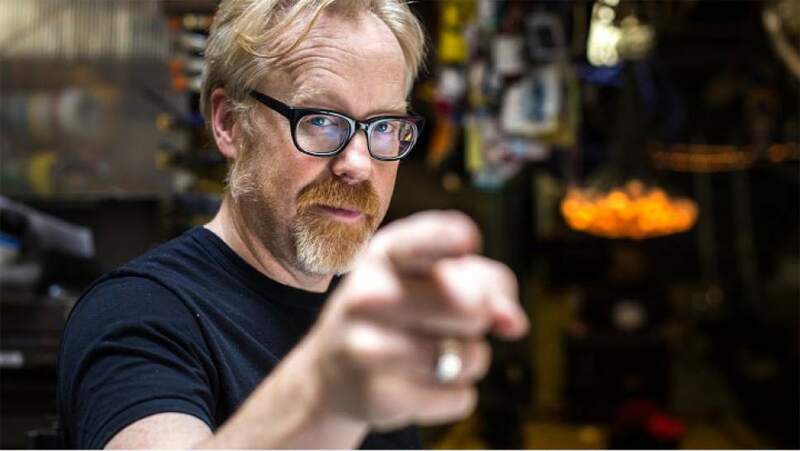 Park City Institute • Adam Savage is headed for Utah to take questions and promote science. When "Mythbusters" launched almost 14 years ago, the last thing Adam Savage thought it would be is a success. "Oh good God no," he said, with a laugh. Savage and his TV partner, Jamie Hyneman, "came from the other side of television. We came from the crew side. So we knew that nothing ever happens in television. That your show never gets picked up. That the bottom could drop out at any minute. "So the idea that we would be making a show that would last more than 99.9 percent of all shows was way beyond us." 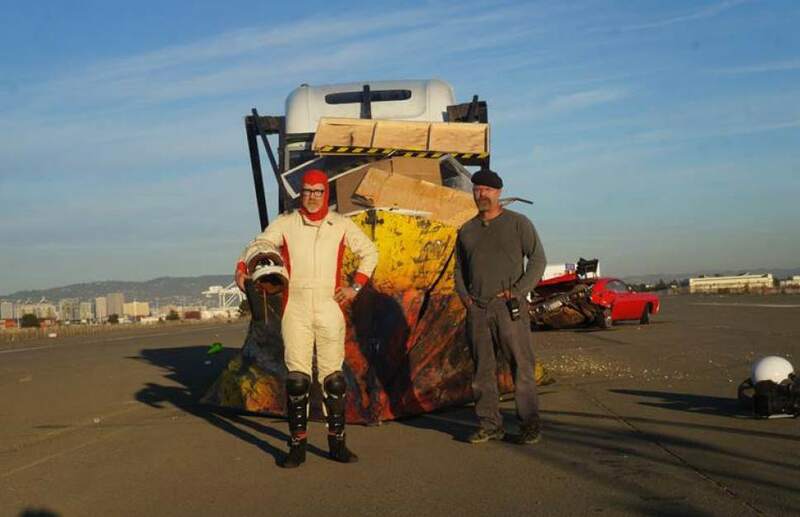 But "Mythbusters" was still going strong when the pair decided to call it quits after 250 episodes, the last of which aired in March. And Savage still hears from fans of the show every single day. "It&apos;s lovely," he said in a telephone interview with The Tribune. "I still get approached constantly on the street by people who tell me that they got interested in science or their kids are interested in science because of &apos;Mythbusters.&apos; "
And he&apos;s happy to talk about them. It&apos;s the whole reason he&apos;s appearing at the Park City Institute&apos;s main stage at the Eccles Center on Saturday night. "It&apos;s an opportunity to really go deeper with the fans and do a Q-and-A about the history of &apos;Mythbusters&apos; and my history and stuff that I&apos;m working on now," Savage said. And he&apos;ll talk about science  an unexpected bonus of the show. "To be clear, we didn&apos;t start out with the idea of making a science show," he said. "We recognized that there was science in it, but we really didn&apos;t really realize at the beginning how much the scientific method was baked right into the concept from the get-go." On "Mythbusters," Savage and Hyneman would set up experiments to prove or disprove commonly held beliefs and myths. Can a tornado drive a piece of straw through a tree trunk? Can a huge ball of LEGO blocks become a rolling weapon of death? They engineered a lot of explosions. And they always appeared to be having fun. "That was because one of the first lessons we learned was that the best narratives were the ones fueled by our enthusiasm," Savage said. And they used the scientific method for sometimes crazy things. "I get emails from Ph.D.s, engineers and scientists saying that &apos;Mythbusters&apos; helped start them on the path to being interested in science," Savage said. "That is, without a doubt, the least expected of all possible outcomes and the most humbling." When • Saturday, Dec. 10, 7:30 p.m.